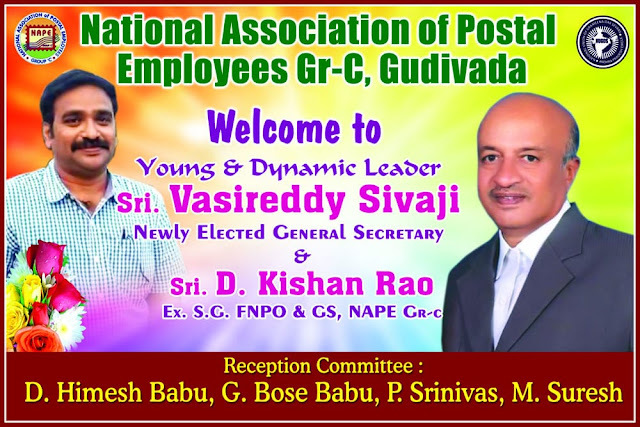 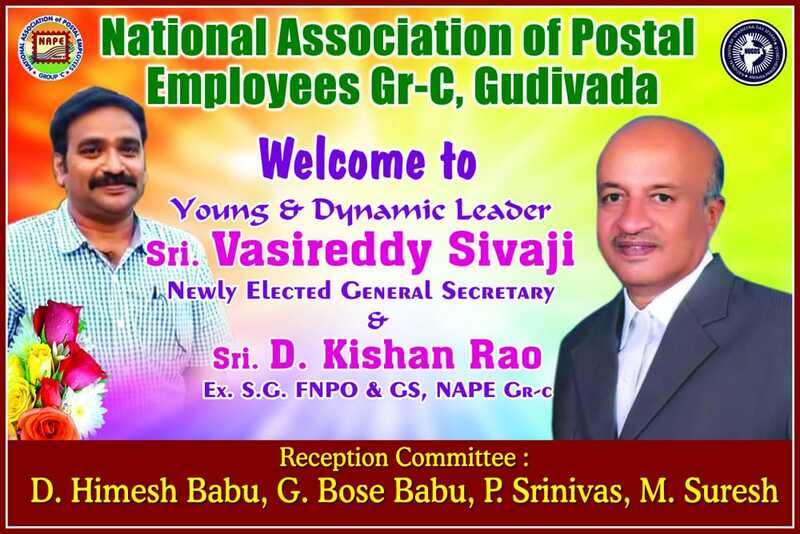 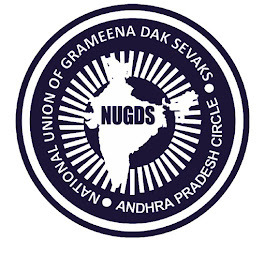 NATIONAL UNION OF GRAMEENA DAK SEWAKS AP-CIRCLE: 25 th Silver Jublee Circle Conference of NAPE Gr-C & 24 th Circle Conference of NUGDS at Gudivada from 8.7.2018 to 10.07.2018 : Baaners. 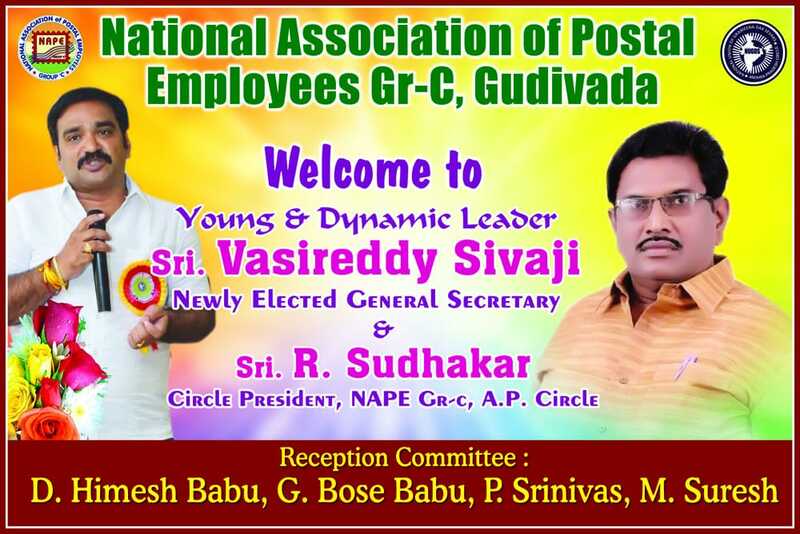 25 th Silver Jublee Circle Conference of NAPE Gr-C & 24 th Circle Conference of NUGDS at Gudivada from 8.7.2018 to 10.07.2018 : Baaners. 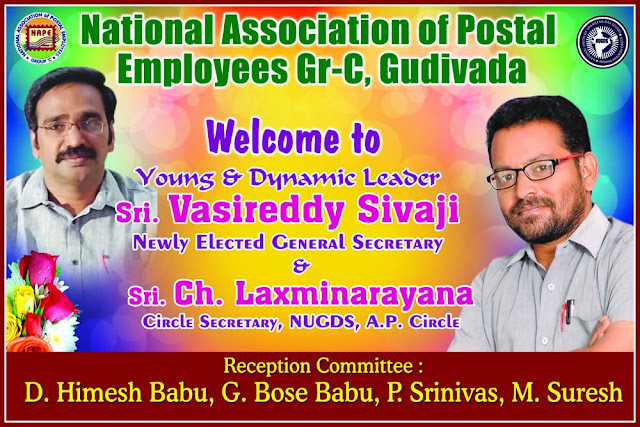 History of Gramin Dak Sevaks & Engagement Rules.